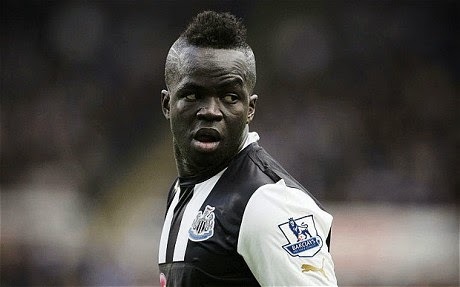 Ivorian footballer and Newcastle United midfielder, Cheick Tioté, is a name well known to football fans. He represented Ivory Coast in this past summer 2014 World Cup and has played with Newcastle United since 2010, after making a move from Twente in Holland. Most Newcastle fans know the man on the field but perhaps know very little about the man off the field. 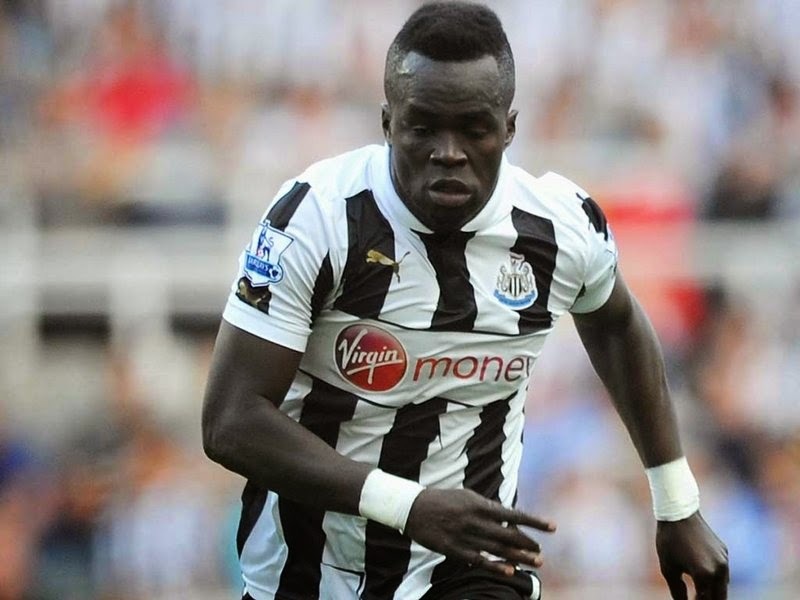 Here are five less known facts about Cheick Tioté. Cheick Tioté didn’t own a pair of football boots until the age of 15. Born and raised in Yamoussoukro, Ivory Coast, Tioté played football barefoot in the streets of his hometown until the age of 10. At the age of 15 he started to play competitively for his high school and it wasn’t until then that he was able to own his first pair of football boots. In 2011, during a period of civil unrest in the Ivory Coast, Tioté paid for his five brothers and two sisters to fly out of his native country to somewhere safe, until the problems in his country were resolved. His family has since returned back home, but he continues to help them by sending money to them every month. Tioté received 25 yellow cards in his first two seasons at Newcastle United. Known for his aggressive play, it doesn’t come as a surprise that he collected 25 yellow cards during 50 league games in a span of two seasons at Newcastle. Since then he has averaged one yellow card for every two games, a slight improvement. Tioté moved to Newcastle United due to a suggestion by fellow Ivorian teammate, Didier Drogba. During an interview, Tioté told the journalist that Didier Drogba told him that he should move to the Premier League and that Newcastle would be a good fit for him. He was playing in Holland at the time and Drogba was able to convince him that a move to England would be the best for his career. Tioté didn’t speak a word of English before joining Newcastle United. He had played in Belgium with Anderlecht and in Holland with FC Twente for several years before making a move to the Premier League. In 2010 when he joined Newcastle United he also started to learn English to help him in his transition. While his English has improved drastically he still relies on a translator and continues to give interviews in French, since that is his native language.